Our services are available on a consultation and full-service basis. Whether you require professional enological advice, web design and social media programs, professional trade communications, or wine training for your staff, we can help. Contact us with questions about our consulting services. Wine Production – We offer private and professional enological consultation for craft wine brands. Our lead enologist is Benjamin Spencer. Services for Destination Management Companies – Our educational programs have an added value when implemented within the context of tandem events, activities, and tours created by our team. However, we understand that from time to time clients may require concierge services – wine service for a meal, wine delivery, transportation to a winery on a rainy day. Please contact us to learn how we can work together to make your project a success. 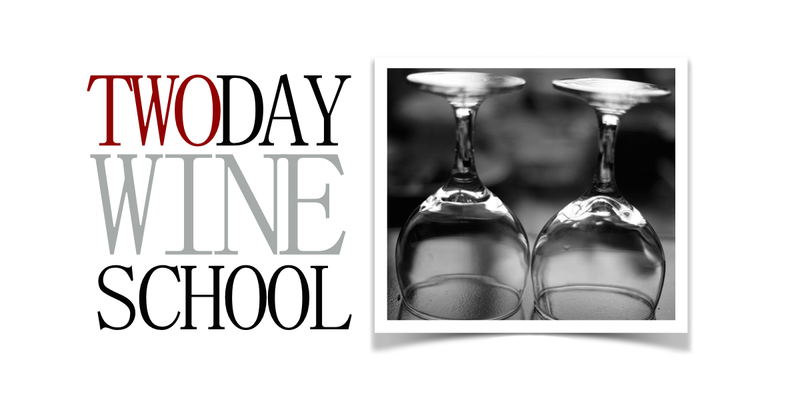 Training For Service And Hospitality Personnel – Wine can seem overwhelming and confusing at times. 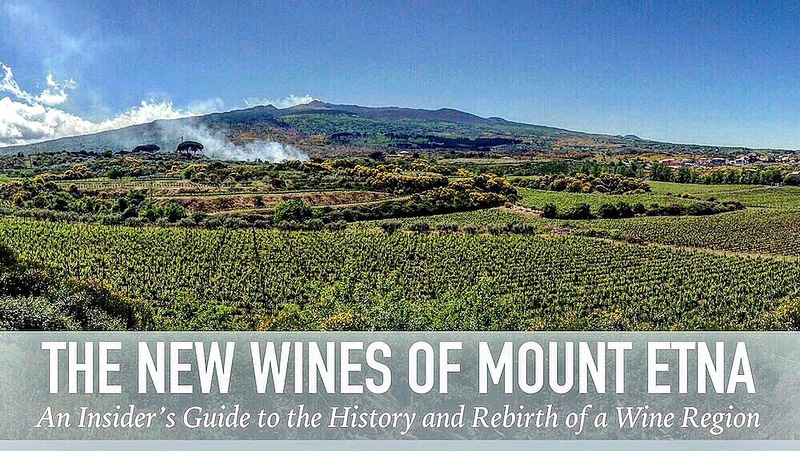 By learning about wine in a practical way – how it is made, how it is served – hotel and restaurant personnel are able to bring the world of wine into focus for guests and clients. 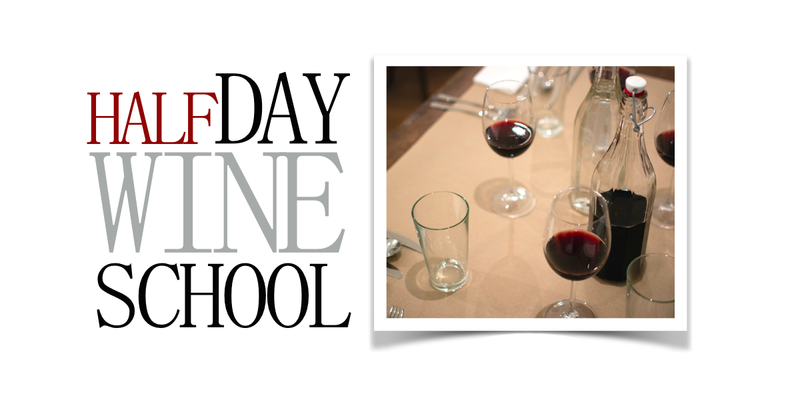 Our expert offers front-of-house training and various educational courses for wine lovers involved in hospitality. 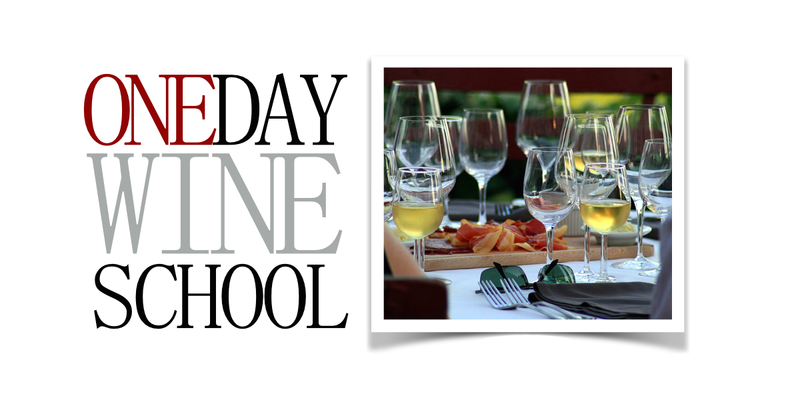 Brand Communications & Representation – We offer private training and a la carte communications strategies, professional representation for wineries accessing the United States wine market, and industry trade communications services. We design and implement innovative domestic and international programs using traditional media outlets, social media, and on- and off-site representation, we are able to help your brand achieve maximum exposure in various markets. Social Media Programs & Website Design – We build websites, develop social media programs, create and manage newsletters, and more. Get on the web and start communicating today!